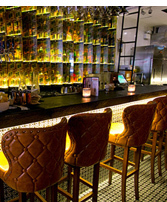 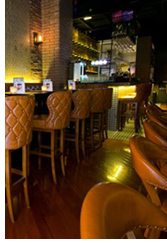 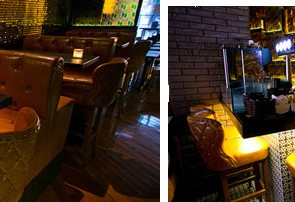 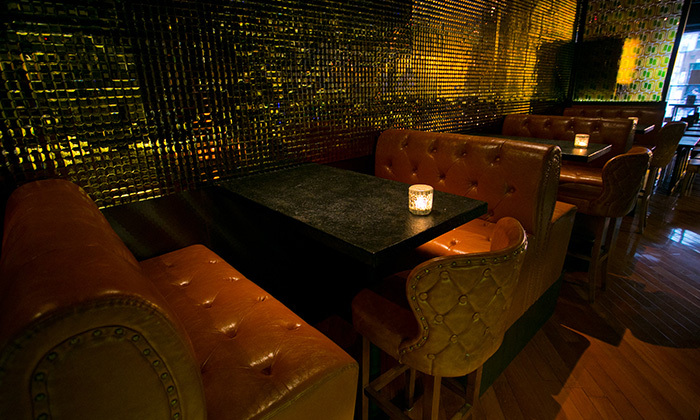 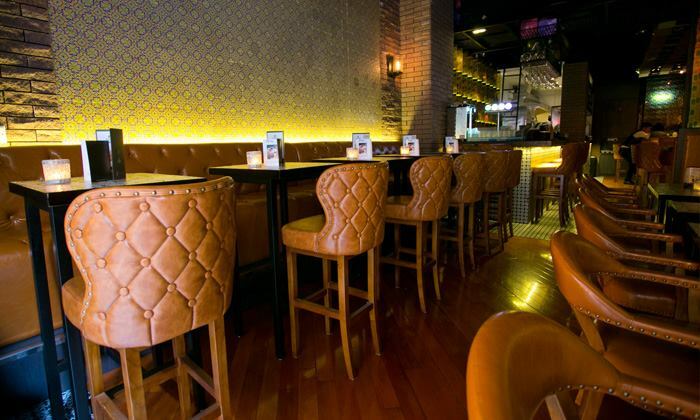 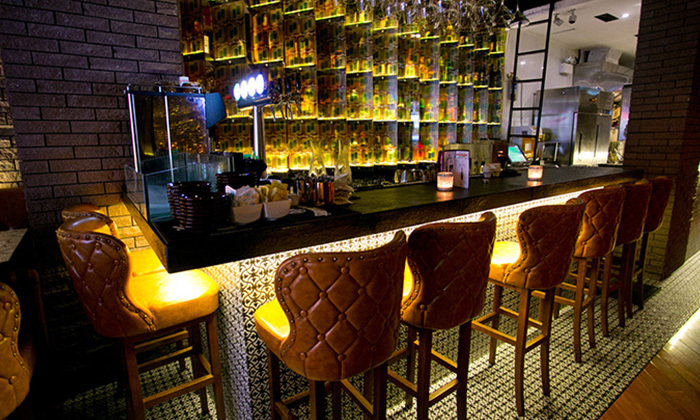 A popular bar and restaurant in Tin Hau district for the people who are into International dining cuisine. 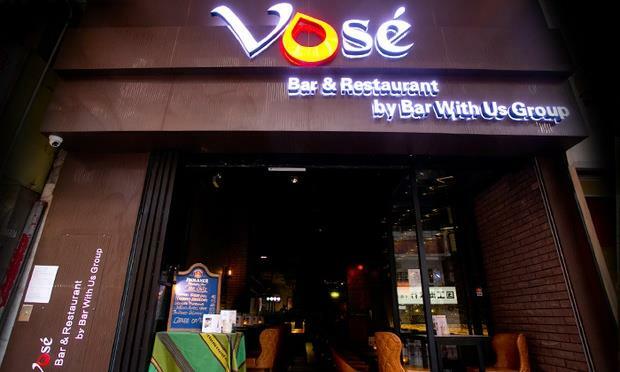 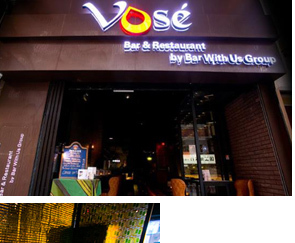 Vose Bar & Restaurant is situated on Electric Road in easy reach when you are on a night out, so you have no excuses for neglecting here with their big wide open doors. 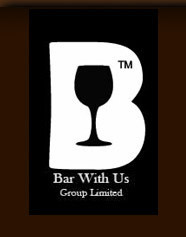 Order a wine from their impressive wine list from around the world while enjoying the Live Music on Wednesday, Friday and Saturday night.